Leading adult film company Vivid Entertainment has granted a license to gentlemen’s club operator David Baucom for a new club just north of Charlotte. 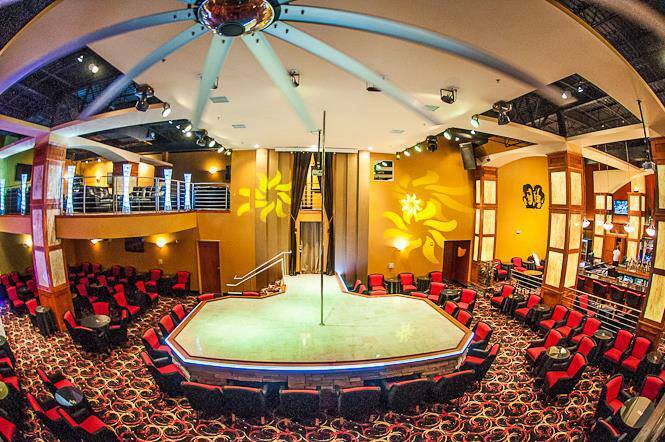 The luxurious Vivid Gentlemen’s Club will open on Thursday, May 16th at Executive Center Place in the suburb of Moorseville. 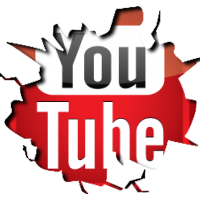 Mr. Baucom and his Mal Entertainment network of clubs licensed the Vivid name from the California firm best known for its high quality adult movies, which have won more awards than any company in the history of the adult industry. The brand new, 10,000 square foot club reflects Baucom’s experience in knowing what his customers enjoy in entertainment, comfort and dining. Dramatically high ceilings create a spacious feeling while meticulously hand-crafted and stained woodwork give the club a rich ambiance. 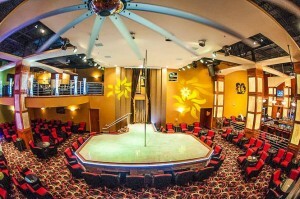 The Vivid Gentlemen’s Club also has computer controlled lighting, an unparalleled sound system, a giant 20 ft. span ceiling fan, marble restrooms and seating that offer a great view of the performance stage. Guests can expect gourmet dining at The Diamond Club restaurant. In addition to featuring the sexiest and most talented entertainers, some of the famous Vivid performers will make personal appearances at the club. Vivid Gentlemen’s Club is located in Mooresville “Race City USA” and is conveniently located just minutes north of Charlotte, (Exit 36 off I-77) in the heart of NASCAR Country. The club is expected to build a strong following among NASCAR fans and track officials. The company’s website, www.vivid.com, has a loyal following of fans of Vivid movies. For more on Vivid visit twitter.com/VividCorp or facebook.com/vividgirls.